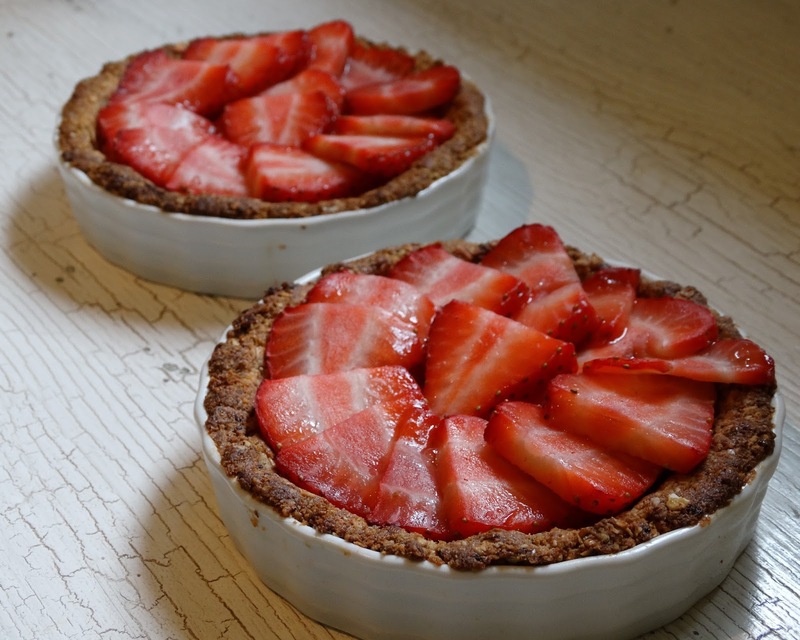 Summer is absolutely great for fresh fruits but they do tend to go a little soft or squishy in places very quickly. 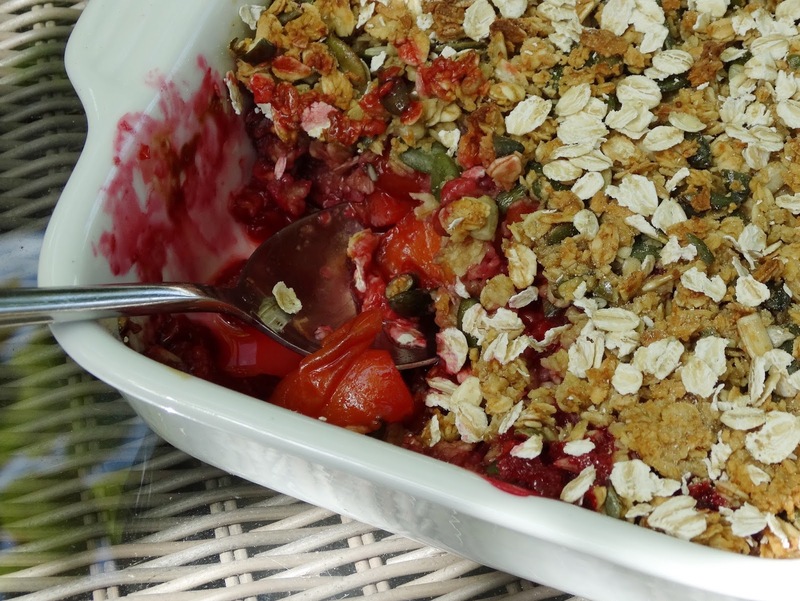 So, instead of throwing them away and wasting perfectly good fruit, I like to make fruit crumbles which are ideal for both breakfasts or afternoon sweet treats. 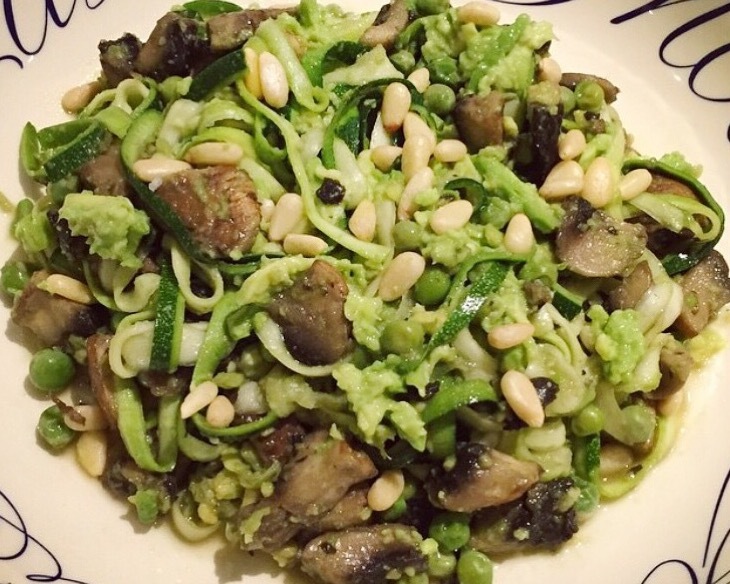 This was one of the first courgetti dishes I made upon changing my eating habits. The avocado cream works so well as a sauce for the courgetti and adding veggies and the crunch of some pine nuts makes for a really tasty dish. 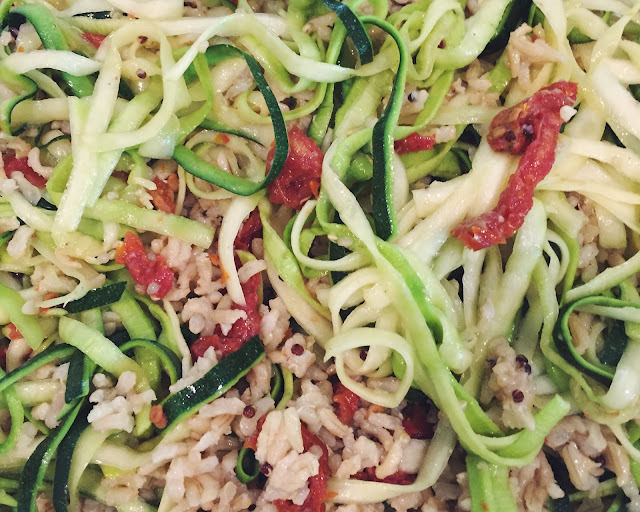 I recently made this delicious courgetti salad for a ladies lunch and it went down an absolute treat. It's so light and works perfectly as a side dish for those summer lunches or bbq's - I served this with some poached salmon.